We’ve written about how language quality should be an end-to-end layer—not a single step—in your localization processes. You can read the post here, but the moral of the story is this: quality isn’t a one-and-done item to check off your list; it’s an activity that never stops. We wanted to take this insight a little further and share some practical advice for brands trying to develop a serious language quality habit of their own. On closer inspection, there’s no single practice that guarantees quality, but there are a number of mini-habits that will keep you moving in the right direction. Here are six critical habits that can help global brands stay laser-focused on language quality. Quality is completely subjective, and it exists on a continuum. Ask ten people to define linguistic quality and you’ll get ten answers. That being said, you have to do what you can to define your version of quality. Quality targets can be based on content type, buyer expectations, shelf-life of the content, and the need for speed. Once you understand your various quality criteria, you have something to aim for. This is your north star, and everyone needs to align to it right from the start—especially your language service provider. This is super important. If a partner relationship runs into trouble on quality, more often than not the issue can be traced back to a lack of explicit communication up front about your expectations. So eliminate any ambiguities and get those expectations in writing. Of course, you always want your quality bar to be as high as possible—or as high as you can manage with the time, tools, and resources at your disposal. But the key is to break out of a one-size-fits-all approach to quality. Different end users, products, and content types will require varying quality criteria based on their situation. For example, if you’re translating user-generated content (and your brand’s own responses) that appears on troubleshooting websites, you need to make sure you are precise. The user has a specific problem and wants a swift, direct resolution. Tone of voice and even grammar take second stage to accurate information. On the other hand, marketing content has to be flawlessly delivered, because tone is a big piece of your message. Once those quality expectations have been agreed on (probably in a refined form, after some collaboration with your partner), it’s time to make them known. 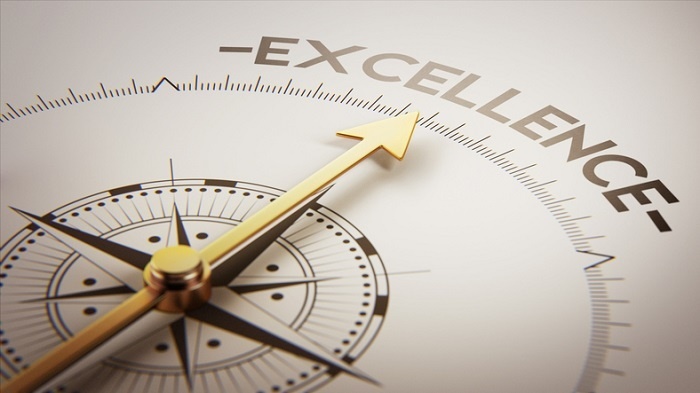 When everyone in your workflow—LSPs, their translators and project managers, and your in-country reviewers—knows what’s expected of them, there can be no excuses for shortcomings. Share them in a format that’s easily accessible and dynamic, so any updates are socialized automatically. It’s basic housekeeping and it’s easy to overlook, but it’s absolutely critical. Don’t forget to train linguists on your quality standards and processes, too. Training your in-country reviewers would also benefit you and perhaps speed up their work (they are giving you their spare time, after all). Then, be sure to keep those communication channels open for all stakeholders. To review and act on insights, and to drive corporate quality goals, you’ll want to sync up your internal marketing, in-country review, and product teams with your LSP and, of course, with your customers. This will help you raise and solve issues, refine practices, and celebrate successes. You can’t improve something if you can’t measure it—and you can’t leave measurement until after the fact. Before you localize, you need to define the quality metrics you’re going to track in order to optimize for the criteria you established in habit one. Errors can be measured by type and severity, and the process can be managed using a scorecard that nails down quality on your terms. You can get very granular, of course, but don’t let complexity put you off. Measurements can be simple and still enable you to consider all relevant quality parameters and dimensions. Just as important as how you measure quality is the decision around when to insert quality checks. 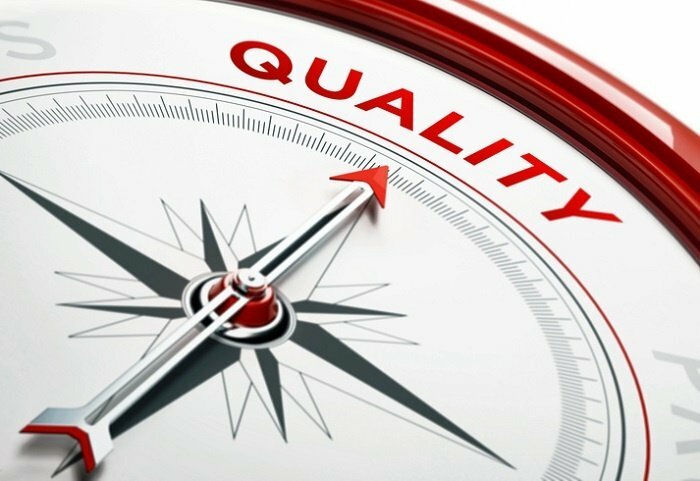 The right times for quality checks will depend on your localization program, but they may include before translation (to assess the source content), after translation, and after build. Where humans are involved, choose your reviewers carefully—factor in subject matter expertise, in-country location, and so on. And where appropriate, look for opportunities to use automation to inject efficiency into your process (and to cut human error out of it). Every quality check in your process generates data, not just for immediate action but for ongoing tracking and analysis. Harness this data early, and look for the story it tells. You can craft your own standards over time, then use the info you’re collecting to track trends in the future. As you refine your quality process, the data should show improvement over time, but if it doesn’t, you can do some root cause analysis to weed out any issues. Use the scorecards we mentioned in habit number four to help with this investigation. And finally, if you don’t have the experience or the resources to do this mission-critical work, then engage a vendor who has experience building quality frameworks and putting the right resources in place. An LSP can also be valuable if you don’t have in-country stakeholders—they can provide independent, local linguists that can review with your guidelines in mind. Linguistic quality deeply impacts your consumers' impression of your brand. If your website is full of errors or if your FAQs are incomprehensible, customer loyalty will go down the toilet, and your brand will suffer. Don’t leave quality to chance—consider adopting these habits to drive linguistic excellence in your localization program.